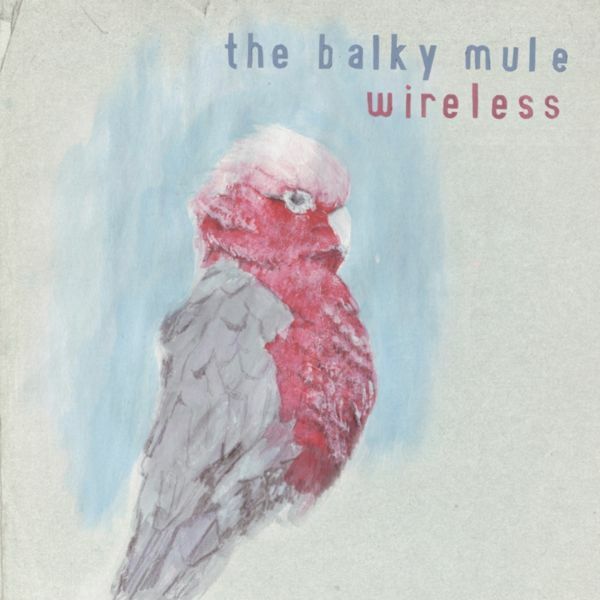 Currently resident in Melbourne, Australia, The Balky Mule is the alias of Sam Jones, a highly talented, self-taught multi-instrumentalist, who over the past decade or more has been a key member of the vibrant Bristol post-rock scene, playing in numerous bands, both live or on records, including Movietone and Crescent (alongside his bandleader brother, Matt), Flying Saucer Attack, Minotaur Shock, and Third Eye Foundation. During this time The Balky Mules' home-recorded releases have been confined to a handful of compilation tracks, remixes and tapes swapped among friends. For his first solo set back in 2000, Sam was booked to open for Pram at the legendary Cube Cinema in Bristol. In a worrying stroke of luck for a first gig, the venue burned down the night before, cancelling his debut. The Cube recovered from the damage and the show with Pram was later rescheduled, with a line-up extended to include his brother Matt and Kate from Crescent and Movietone. Sporadic live shows in the years since have veered between analogue synth solos and songs sung to the accompaniment of Tom Cops' (of My Two Toms) banjo, plotting a course between electronic instrumentals and acoustic songs. Other treasured helpers have included Francois Marry, George McKenzie, Naoto Kawate and Peter Emptage. The name The Balky Mule encompasses all of Sam's varied recordings over the last ten years. The majority of his output has been CD-Rs on request and tapes swapped among friends, although he has also recorded a handful of remixes (of Pram and Vase tracks) and songs for compilations, including one of his first ever tracks making an appearance on FatCat's 2001 compilation, 'No watches. No maps', which comprised material sent in to the label as demos. The Balky Mule's debut self-titled album was released in a small edition on Sam and his brother's own Archipelago label in 2000. 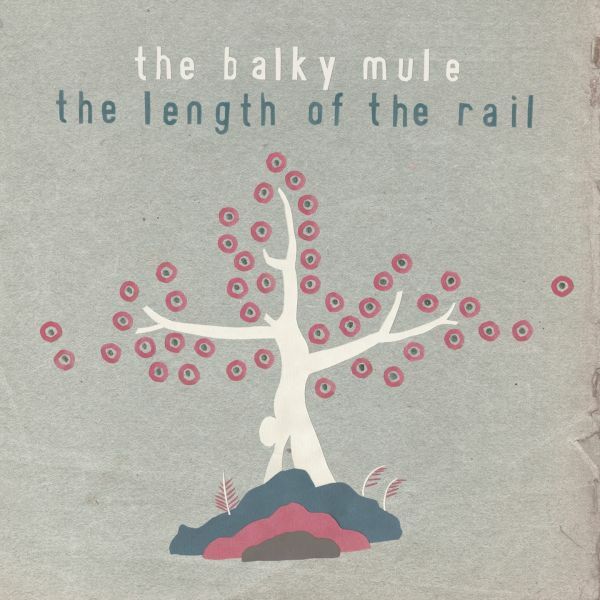 Self-recorded either side of a move between the UK and Australia, The Balky Mule's new album 'The Length of the Rail' was released on FatCat in March 2009.